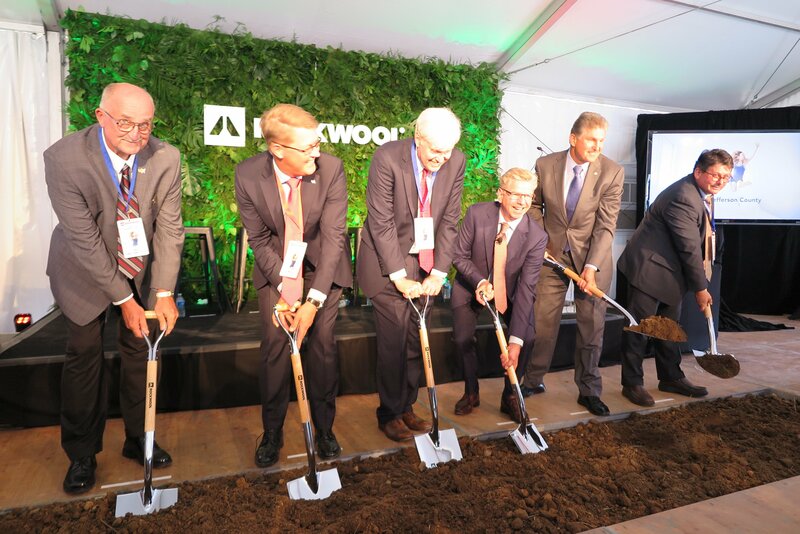 Rockwool North America officially broke ground Tuesday for a new stone wool insulation manufacturing facility in Jefferson County, which will be the company's second plant in the United States. Jefferson County recently celebrated the conservation of Gap View Farm, one of the county's few remaining pre-revolutionary farms. The 318-acre property is the largest to be accepted into the county's farmland protection program. 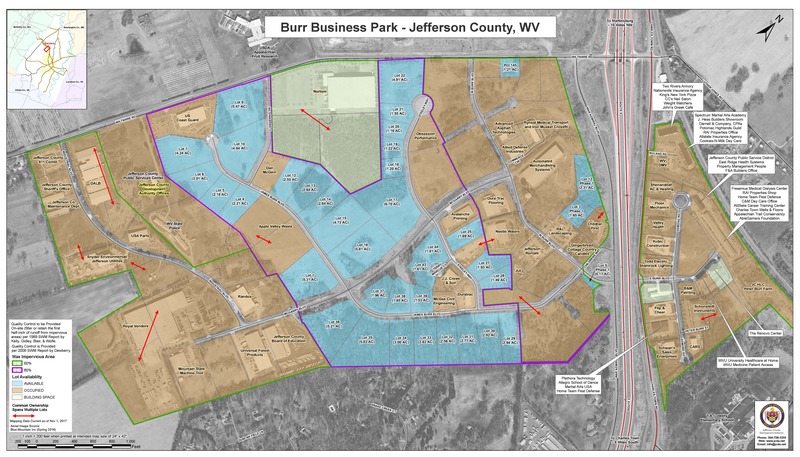 Six locations in Jefferson County, West Virginia, including the Burr Business Park, have qualified as "Opportunity Zones" by the U.S. Department of Treasury and are now eligible for a new tax incentive designed to promote economic development. 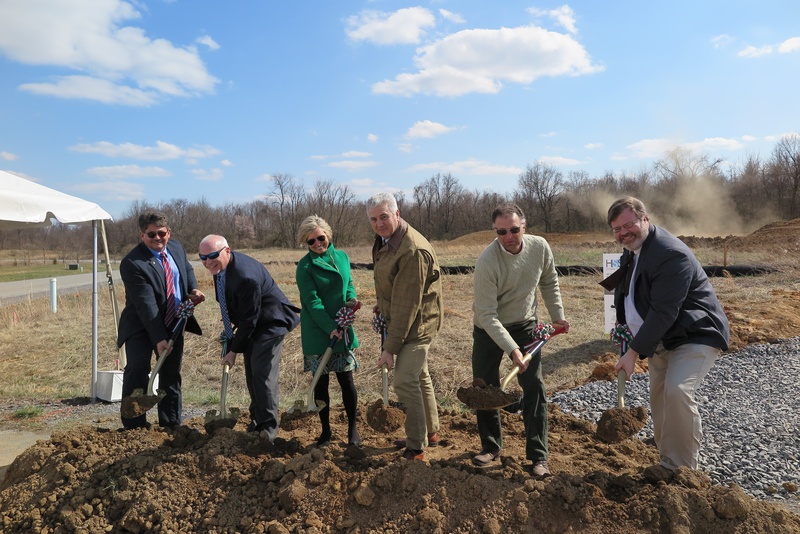 TeMa North America has broken ground for a new facility in Jefferson County, marking the Italian-based company's first manufacturing operation in North America. The 42,000-square-foot manufacturing plant is being built in the Burr Business Park in Kearneysville. When completed this fall, the $10 million facility will produce insulation and drainage systems for residential, commercial, and industrial uses such as erosion control, soil reinforcement, aqua control, and green roofs. The 14th annual Forum for Rural Innovation on March 9th will showcase new ideas, programs, and practices that enhance the agricultural development and profitability of farms and rural businesses in the Eastern Panhandle of West Virginia and northern Virginia area. Offering opportunities for both networking and education, the Forum features a variety of exhibits and panel discussions that highlight how individual farms, rural businesses, and educational institutions are planning for the future of agriculture. How Will the New Tax Laws Impact Your Business? Sweeping changes are happening to federal tax laws for businesses in 2018. 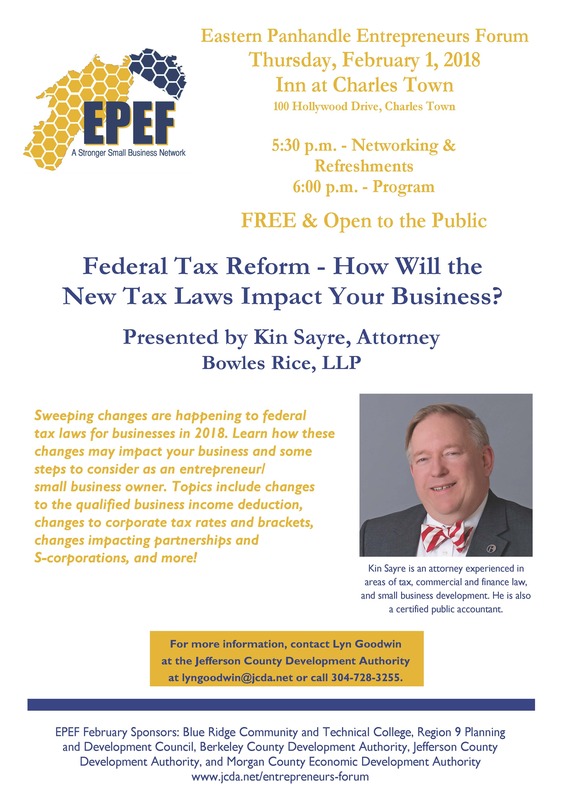 Join the Eastern Panhandle Entrepreneurs Forum(EPEF) on Feb. 1 and learn how these changes may impact your business. Are you a small business owner in Jefferson County, W.Va., or know one with an amazing success story? If so, submit a nomination for the Small Business Week awards and recognize the achievements that small businesses make to our local community and our nation's economy. 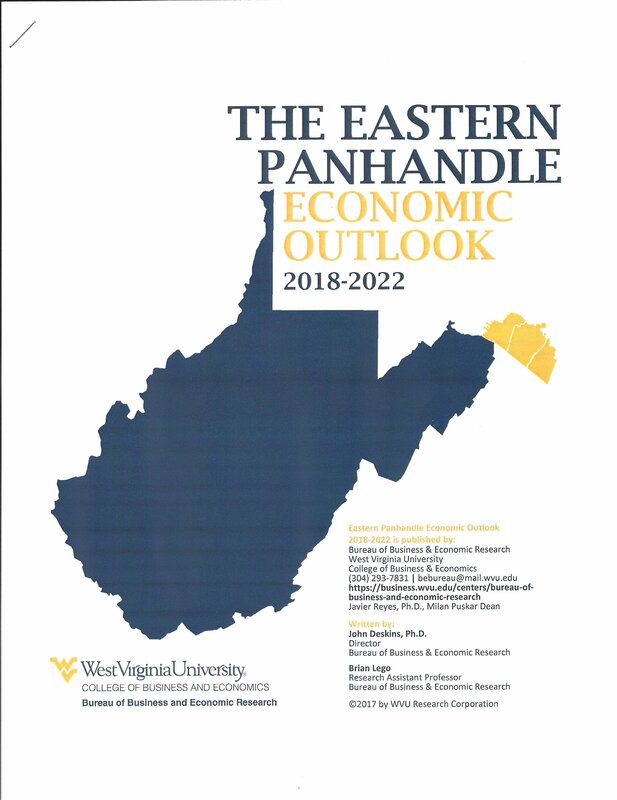 The Eastern Panhandle region of West Virginia leads the state in economic development, and continued growth in the region is anticipated during the next several years. Officials with the West Virginia University (WVU) College of Business and Economics Bureau of Business ad Economic Research recently presented their economic forecast for Jefferson, Berkeley, and Morgan counties to area officials and business leaders. Looking to move or expand your business into a high-growth, low-tax area with easy highway, rail, and air access to Washington, D.C., and the entire East Coast? Then look no farther than Jefferson County, West Virginia. We have a vibrant business climate, featuring two modern industrial parks, updated infrastructure, an employer-friendly workforce, and a highly rated state university. ©2015 Jefferson County Development Authority. All rights reserved.